← Introductory Offer – 7 Days only – A Fair Prospect at $2.99! It’s hard to believe that Thanksgiving is upon us (for those who celebrate), heralding the run up to Christmas festivities (again, for those who celebrate). One thing is certain, however: 2013 is on the wane and 2014 beckons. So, what is left for 2013 in the winter of its days? I have also made my first tentative steps into the world of Pinterest. I still don’t fully understand what I am doing, but I am having a go! I have set up a Board for A Fair Prospect that I continue to add to, and you can find it here. As well as the book covers, I have started to include some photos of places that inspired some of the locations or homes in the story. If you have any suggestions of things you would like to see on the Board, do let me know! Next week holds an exciting trip for me. My husband and I are off to Derbyshire to attend one of the Chatsworth Christmas Twilight Evenings. (I am assured no vampires will be present!) We did this once before, but this year the theme is The Lion, the Witch & the Wardrobe, and I simply could not miss it! The day after we return, we are heading up to a lovely hotel in North Yorkshire – the beautifully located Swinton Park near Masham (pronounced Massam) for an overnight stay. This is a real treat for me, firstly because I have only ever been there as part of work events that I have organized, and secondly, because I have used Swinton Park as the inspiration for a location in my current work in progress. I am looking forward to immersing myself in this beautiful place. It is as unlike a hotel as anything I can ever recall; it truly is like being in a small stately home, yet despite it’s spacious rooms and beautiful furnishings, it also has a feel of home about it. I will post tomorrow a short excerpt from the book I am presently writing that shows a party of guests, including Elizabeth Bennet and Mr Darcy, arriving at the house, under the Works in Progress tab. So, without further delay, I will wish a Happy Thanksgiving to all my US friends, colleagues and readers for tomorrow, and I will catch up with everyone soon! 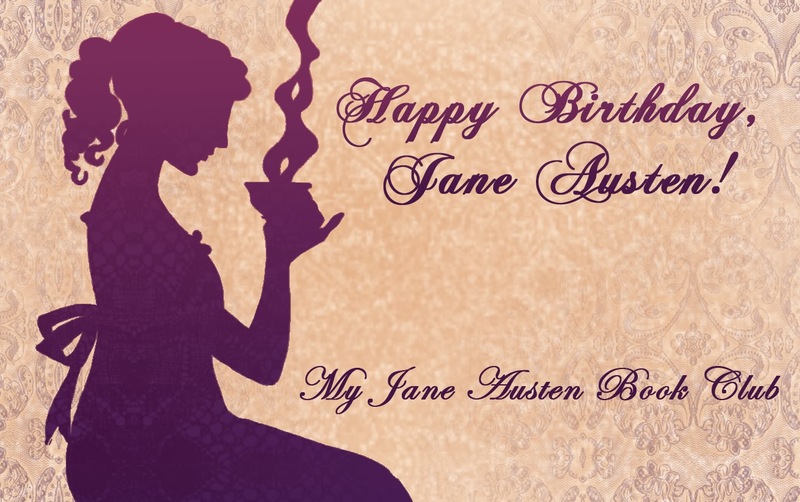 This entry was posted in Uncategorized and tagged A Fair Prospect, Austen Authors, Chatsworth, Elizabeth Bennet, Mr Darcy, Swinton Park, The Darcy Brothers. Bookmark the permalink. Cassandra, I hope you both have a wonderful time! Thank you! Will be reporting back with how it all went!